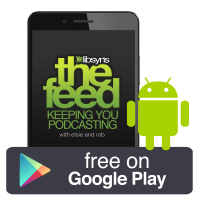 The Feed The Official Libsyn Podcast: 136 Will Your Podcast Be The Next TV Show? 5:53 How you can be featured by Libsyn! What if you have a friend that wants to move over to Libsyn? How can you prepare them for the transition? Why is episode artwork showing up on some podcast apps and not in others? How do you change the time zone for publishing? Let’s talk about one day spike of downloads, the other day down, the other day spike up, the other day down, is that ok? 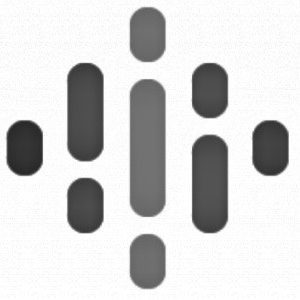 23:19 Fantastic audio feedback from Jim Harold about the RODEcaster Pro! 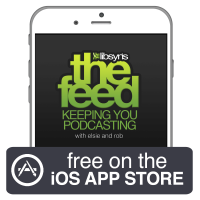 “If I had a nickel for every podcast startup - that said they were going to fix podcast discovery - well I would have a whole lot of nickels - and they would be worth more than all those companies are now worth.” - guess who said that? Local podcast gets adapted for television! Woohoo! Where have we been? Lifehacker!